Minas Gerais, where Paula Santoro was born, was and is a hotbed of Brasilian music and not only gave birth to Clube da Esquina (Corner Club), in which the career of the legendary Milton Nascimento flourished, but is also home to the iconic band Uakti. 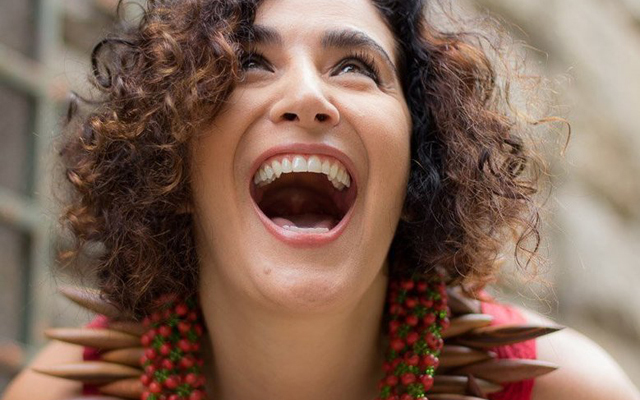 Santoro embodies the sentiments of both, the lonesome beauty of Nascimento’s tonal colours that she has imbibed into her own brand of Tropicália, melding that into the visceral lower register vocalastics that recall the rhythmic intensity of Uakti. All of this is brilliantly exploited by guitarist Ian Faquini who seems to have written this music especially to match the dark beauty of Santoro’s voice on Metal na Madeira. The guitarist, Ian Faquini, for his part, has spun nine fabulous tales which throb like the palpitating heart of Northeastern Brasil. His ethereal melodies are imaginatively entwined with maracatu, frevo, baião and other richly atmospheric rhythms. His wondrous virtuosity in the conventional guitar (not the Brasilian violão, we are led to believe) follows a long line of guitar virtuosi and is intensely beautiful and radiates great warmth and lyricism. The tone he produces from his instrument is sublime and compels attention from the first note as he mimics the animated skittering of wood that is being fashioned into something truly ornate by the metal of a chisel. This play of “Metal na Madeira” is also transposed into the inner back-and-forth between Faquini and Paula Santoro on the exquisite arrangement of the song. Santoro’s smoky vocals are buttressed by the vigorously declarative recitation by Spok, another seminal figure of Northeastern Brasil. This outstanding performance by Paula Santoro and Ian Faquini is underlined by the vocalist’s brooding lyricism shadowed by the undulating accompaniment of the guitarist. Solo embellishments serve to underscore the inspired inclusion of artists such as Spok, Vitor Gonçalves, Harvey Wainapel and Jeff Cressman, while rock-steady Brasilian swing comes from Rafael Barata and Sergio Krakowski, and bassist Scott Thompson. 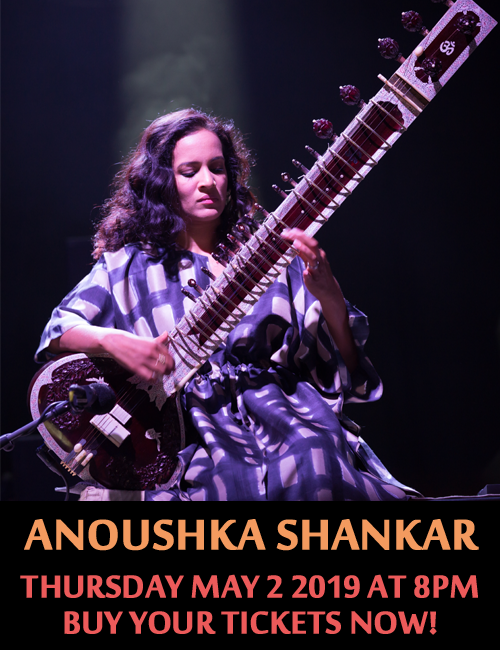 Gorgeous melodies embellished by memorable harmonies and both are bolstered by fresh rhythmic invention. 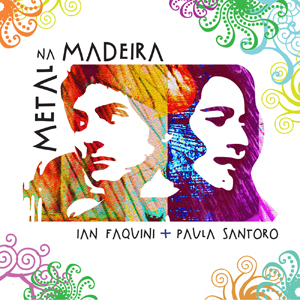 It is all of this and especially the spirited and accomplished performances by Paula Santoro and Ian Faquini that makes Metal na Madeira one of the most enjoyable and highly recommended releases of Brasilian music in a long time. Kudos for Jeff Denson and Ridgeway Records for running with this one. Track List: Sereia; Dorival Pescador; Jerimbamba; Vasta Ilha; Metal na Medeira; Mãe Da Lua; Aos Olhos Da Tarde; Pinhém-pinhém; Rio-mar. Personnel: Paula Santoro: vocals, backing vocals (5); Ian Faquini: acoustic guitars; Vitor Gonçalves: accordion (3 and 6), Rhodes (5); Spok: soprano saxophone, spoken word and arrangement (5); Jeff Cressman: trombone (5); Harvey Wainapel: alto saxophone (5), clarinet and arrangement (8); Scott Thompson: bass (1, 5 and 9); Rafael Barata: drums (1, 4, 5 and 9), percussion (1 and 9); Sergio Krakowski: pandeiro (3); Vivien Monica Golcwajg, Sandy Cressman, Ian Faquini: backing vocals.